Buying a plant for your goldfish aquarium is a great idea. Your aquarium will look more beautiful and it makes a good meal for the fish. The bad side is that you have to keep buying plants for your tank if your goldfish keep eating it. There are two types of plants: real and artificial. Any plant can be part of fully submerged. It is your decision on what type of plant you want. It is best not to place it near the filter intake. If you are a beginner it is recommended to buy an artificial plant. These will last longer than real ones, give your goldfish shelter and most importantly look good. The silk artificial plants could be better than the plastic ones. A goldfish like the Black Moor or Bubble Eye can get their sensitive parts scratched by the plant. So the most important lesson is to decide what kind of plant you want to have in your tank depending on what varieties of goldfish you have. The real plants are the ones your goldfish eat. 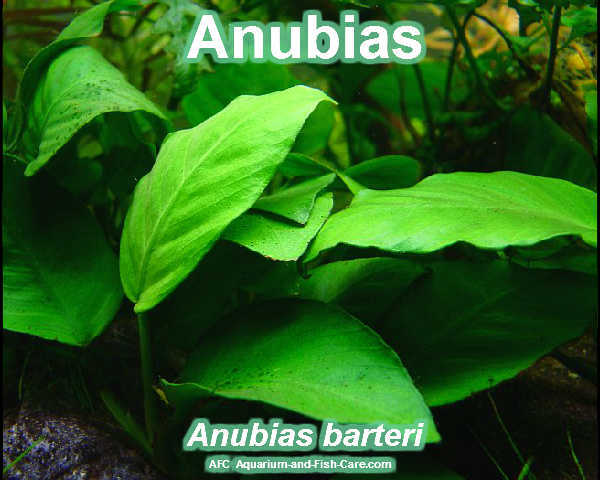 If you decide to add a real plant to your aquarium then you should add one at the time so that the ecosystem can adapt to the changes easily. They will also cause changes in Ph levels and if you add too much the Nitrogen Cycle will be affected and you may experience fluctuations in oxygen levels. You can go now and buy any plant you like from the pet shop with keeping in mind what you have learned. Do not do mistakes or the plant in your aquarium can cause problems for your goldfish. Florin Iusan is a goldfish enthusiast. He has been keeping and caring for goldfish for over 16 years and he loves doing it. To learn more about getting a Goldfish Plant and how to set up your aquarium visit http://goldfish2care4.com.